The data war is becoming fiercer day by day as telecom companies are renewing their existing plans and offering more data and validity to the users under the same price bracket. Recently, Reliance Jioannounced price cut of its existing data plans as part of the ‘Happy New year 2018’ offer. The telco reportedly reduced the prices of all its 1GB data/per day plans by Rs 50. Now, the company has again revised two prepaid plans. The service provider has updated its Rs 509 and Rs 799 packs. Earlier, the company used to offer 2GB data per day as part of the plan along with unlimited local and STD calling and SMS for the validity of 49 days. The company has now increased the daily data limit to 3GB and the validity is decreased to 28 days. 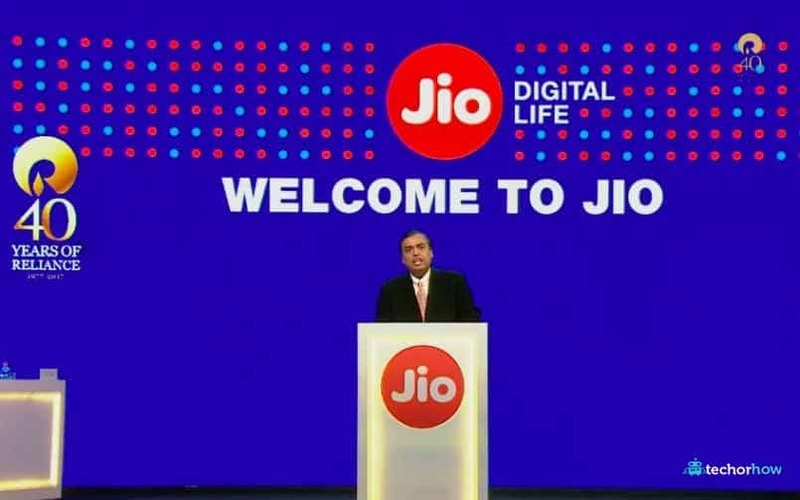 This means that the Reliance Jio users will now get 84GB data for the period of 28 days. On the other hand, under the Rs 799 plan, Jio customers will now get 5GB data per day for the period of 28 days. Earlier, the telco offered 3.5GB data under the same pack with the same validity. For those unaware, Reliance Jio revised its Rs 149, Rs 349, Rs 399 and Rs 449 packs that offer 28GB, 70GB, 84GB and 91GB data with 70 days, 84 days and 91 days validity, respectively offering 1GB data per day. On the other hand, the Rs 398, Rs 448 and Rs 498 packs, the telecom operator offer 105GB, 126GB and 136GB data with the validity of 70 days, 84 days and 91 days validity, respectively. Under these plans it offers 1.5GB data per day. Recently, rival telecom operator Airtel has also revised two of its existing plans. The service provider has increased the validity of its Rs 448 and Rs 509 plans.